Peyton Street Pen Works prototype fountain. Cylindrical model. Teri Morris cast the alumilite and made the pen in Santa Cruz, California. The pen is made from an alumilite casting we call "Honey Sage", comprised of luminescent and sparkling swirls of green and honey gold. Completely unique design. 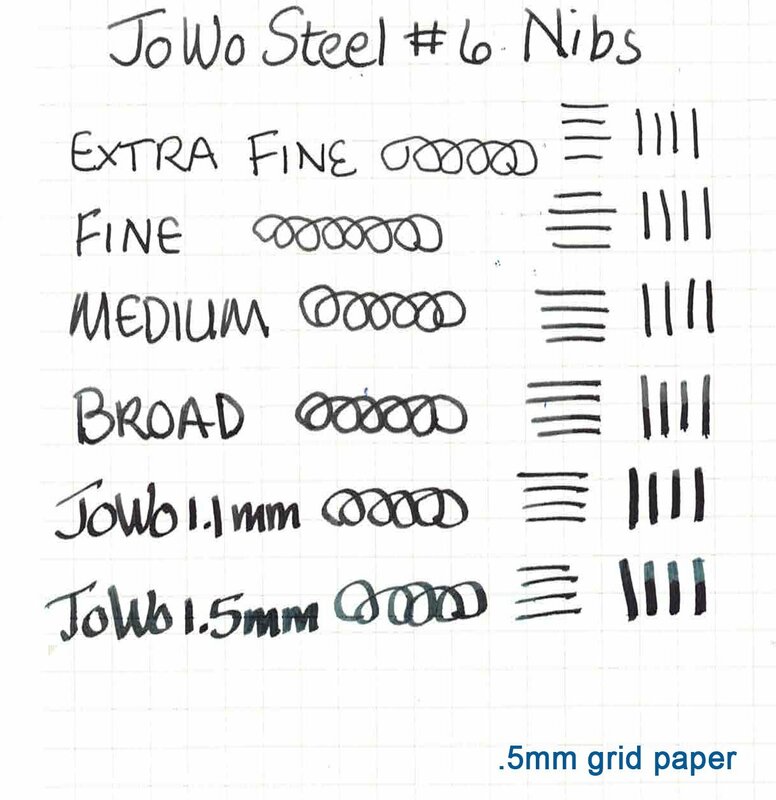 Takes JoWo #6 nib units. Cartridge/converter filler. New, unused pen. Color "Honey Sage" comprised of luminescent and sparkling swirls of mellow green and golden honey. Flat ends, rounded. The photographs do not pick up the sparkling and luminiscent aspects of the coloration.